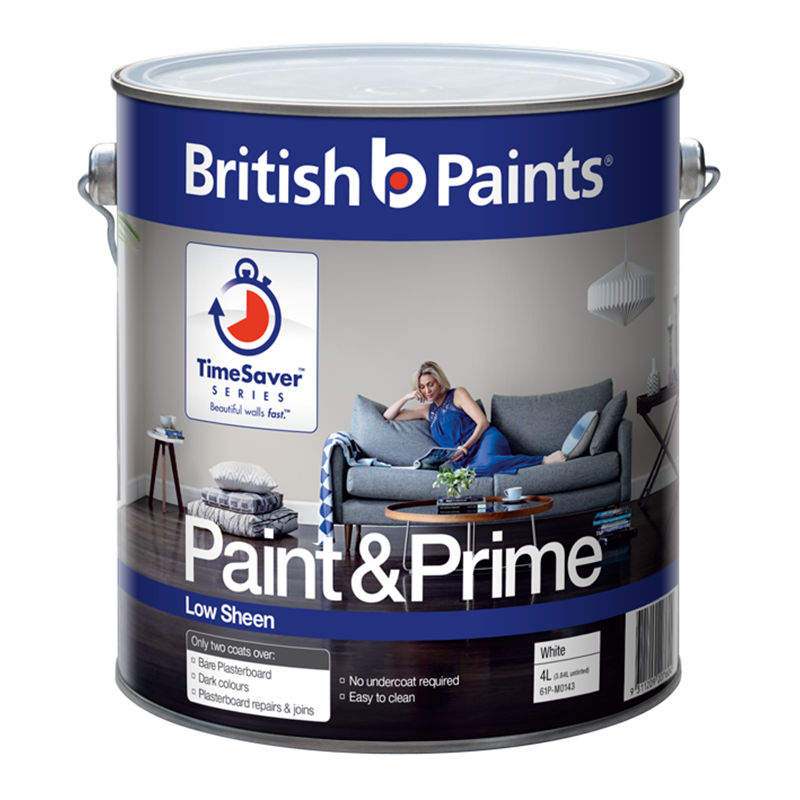 Paint and Prime at the same time with British Paints Paint & Prime. 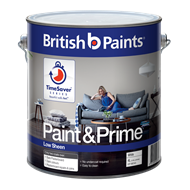 Part of the TimeSaver series, developed specially for those customers looking to get the job done fast without making any compromise on the finished result. 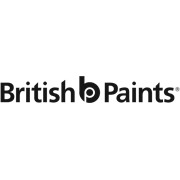 With no undercoat required and easy clean up, it's the go to product for any interior job.